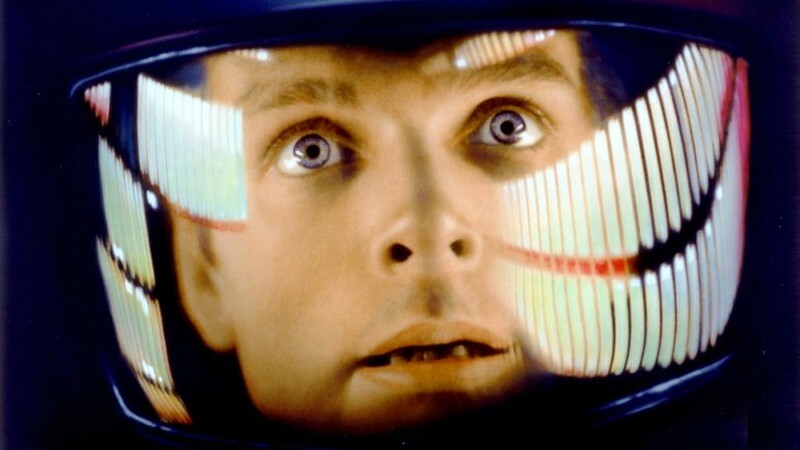 In celebration of it's 50th Anniversary, a newly struck DCP from original 70mm masters version of Stanley Kubrick's masterpiece 2001: A Space Odyssey is coming to the big screen at The Roxy this June! Join us for two epic screenings of this ground-breaking film, praised for it's scientific plausibility, intellectual ambition, creative effort and sheer beauty. For all those Sci-Fi fans out there, this is a screening of Kubrick's masterpiece you don't want to miss! Complete with a 15-minute intermission.